You are writing a new post in wordpress and are desperately trying to add multiple line breaks and spaces to make your post look nicer and easier to read? You tried adding manual line breaks with the <br /> tag but wordpress visual editor automatically deletes them? You might have tried to create those extra spaces by using a point or dot between your paragraphs but it doesn’t look very professional. So how the hell can you have multiple line breaks in your posts? 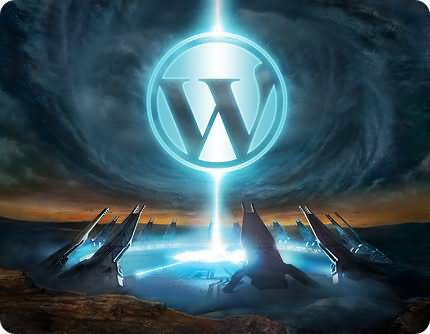 Go to the Code tab in your wordpress post and paste the code anywhere you want an additional line space. As a reminder, the tag simply means a white empty space. Note : Do not remove the align=”left” otherwise WordPress visual editor will delete the whole tag! Voila! Hope this will do the trick! Leave your feedback. I found this code : <br clear="none" /> on a website. Anyone has tried it to get extra line breaks?